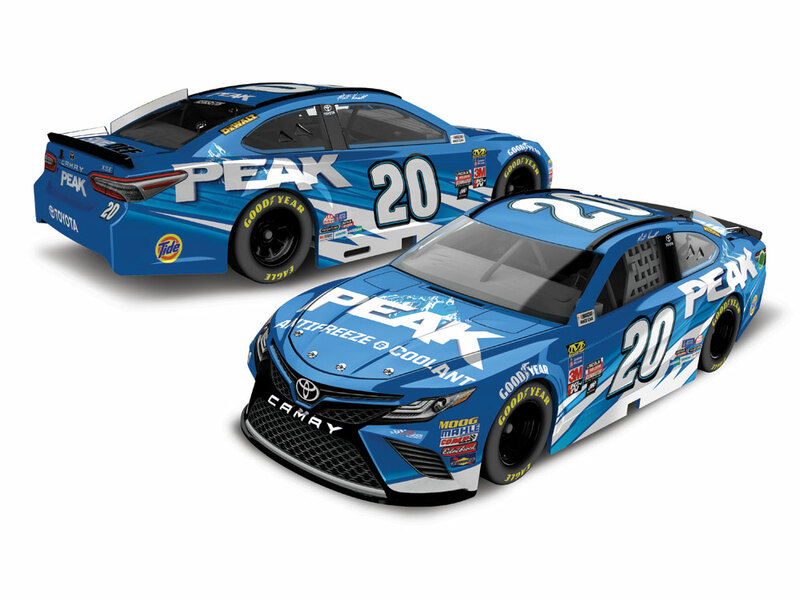 At Auto Club Speedway on March 26, PEAK will climb on board as the primary sponsor of Matt Kenseth’s No. 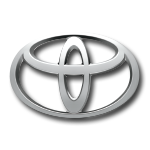 20 Toyota Camry. With a motorsports history dating over 30 years, PEAK has learned a thing or two about racing and there’s no better match up for the inventive and competitive brand than driver Matt Kenseth – one of the toughest competitors there is. 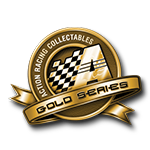 Kenseth and PEAK fans don’t want to miss the Action Racing Collectables die-cast of this cool new paint scheme! 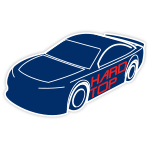 Built with intense detail and design, each 1:24-scale features hand applied graphics, rolling Goodyear tires, an opening hood and truck, and more! Also available in 1:64-scale.